Ames & Gough provided results of its eighth annual survey of legal malpractice survey. They polled nine of the leading professional liability insurance companies: AXIS, CAN, Huntersure, Ironshore, Markel, Travelers, Swiss Re, QBE, and XL/Catlin. Altogether, they insure approximately 80 percent of the 200 highest grossing law firms in the United States. Conflicts of interest continues to lead the way as the most cited legal malpractice error, which is consistent with every year the survey had been conducted. This year, seven out of the nine insurers surveyed reported that actual and/or perceived conflicts are the first or second leading cause of legal malpractice claims. In 2017, eight of the nine surveyed insurers reported the same results. 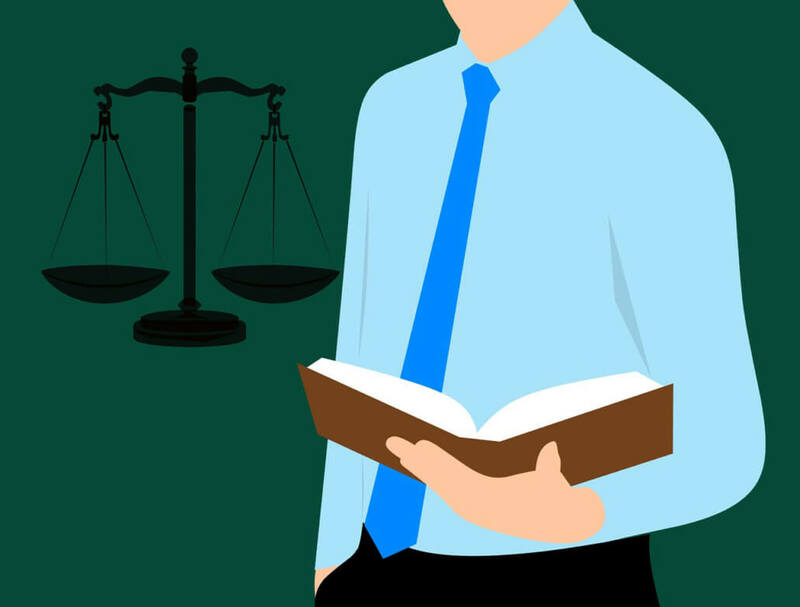 The frequency of alleged conflict of interest cases is unsurprising, as an attorney’s duty of loyalty (and breach of that duty) is taken seriously by clients and courts alike. Interestingly, nearly half of the insurers surveyed in 2017 cite lateral hires or “merged” attorneys not being properly trained or supervised as the root cause to conflict of interest claims. An attorney who has consistently worked within the same field – or for that matter, continues to work for their prior firm or client – needs to be adequately screened for potential conflicts of interest. However, the survey has shown that often times, the law firms are not adequately conducting conflict checks or resolving the potential for conflict. While the frequency of legal malpractice claims have stabilized in comparison to last year, the severity of claims, determined by their monetary amounts, continues to increase. All nine insurers had malpractice claims with reserves over $500,000, with five insurers reporting 21 or more of such claims. Over half of those surveyed paid a claim of $50 million or more with one exceeding $100 million and another exceeding $150 million. The survey linked the rise in claim amounts to the overall continuing increase in attorneys’ fees and discovery costs. These figures evince a growing concern that law firms obtain the necessary insurance protections to fit their particular needs. Of course, insurance liability varies throughout the practice areas, with some areas viewed as more of a liability than others. The four practice areas experiencing the highest number of legal malpractice claims, according to the survey, are business transactions, corporate and securities, real estate, and trusts and estates. The study found that the growing U.S. economy might be fueling an overall increase in workload for law firms handling business transactions, such as mergers and acquisitions and corporate securities. The survey found that malpractice claims in these areas are often due to scrivener (or typographical) errors in contracts, inadequate representation, breach of a fiduciary duty, or the existence of a conflict of interest. Like many industries, one of the biggest insurance risks to law firms relates to cybersecurity breaches. However, this year only four out of the nine insurers polled experienced more claims related to cybersecurity than the previous years. This does not necessarily mean cybersecurity issues are decreasing. Rather, the survey notes that more law firms have been purchasing stand-alone cybersecurity liability insurance policies which are separate from professional liability coverage.